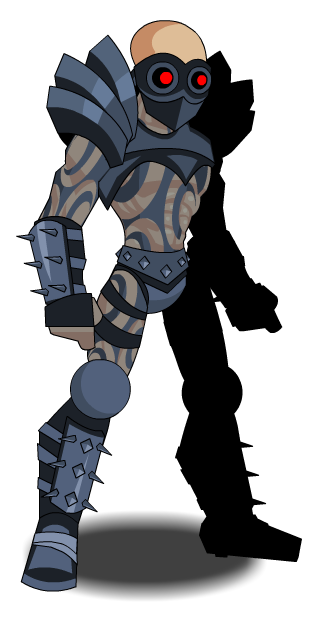 Description: [Duplicate of Ninja Class] Recommended enhancement: Hybrid. Much like a ninja, an assassin is stealthy and quick. Cast "Shadowburn" on target without "Shadowblade"
Description: Much like a ninja, an assassin is stealthy and quick. Description: Deals 50% weapon damage, and blinds enemy for 3 attacks. Required to accept the 'Blood of Nulgath' quest. 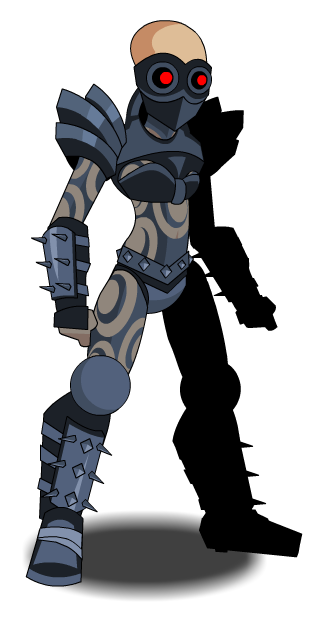 Also see Scorpion Assassin Armor.